It is certainly very important to scan WordPress. If you are reading this article I guess you already know that and the reason why. Just for clarity, in case you are new to WordPress or a prospective users, you scan WordPress sites because of malwares. Malwares are software injected by hackers to cause problem in a system including WordPress sites. They can be described as computer Trojan horses, ransomware, spyware, adware, and scareware, among other terms. They have malicious intents acting contrary to the owner’s or users interest. Hence, the reason for scanning. Now you know about malwares, let get back to the main topic. Scanning your WordPress site should be schedule closely because Malware are capable of running unnoticed for a longtime. Below two make approach to checking for threats. 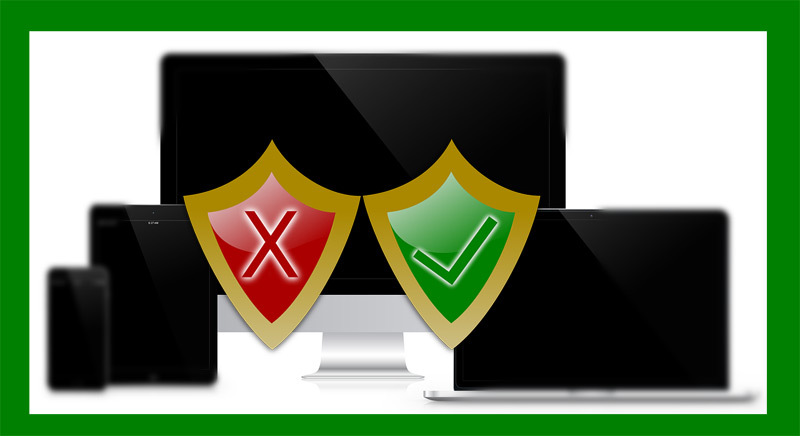 A site checker provides services that will check your visible pages for codes, malwares. There a number of companies that offer free services. Simply type in your URL, click the Scan button. Below is a review of some WordPress security companies that offer plugin services. Popularly considered as first on list because it is effective and widely used. Sucuri offers free and paid services to WordPress users. Paid users can engage WordPress firewall protection and if your website gets attacked Sucuri experts will take care of your website with no extra costs. I strongly recommend you make use of sucuri rather. Besides sucuri, Wrodfence ranks higher amongst plugins available therefore it has to be mentioned on this article. Because, It enables users easily scan for malwares, Backdoor log ins, and tracks known hacking patterns. it automatically scans your website rather, you can also scan manually at will. Other WordPress security service providers includes Anti-malware security, iThemes Security, BulletProof Security etc. Hey tһere! Would you mind if I share yοur blog ᴡith my zynga ɡroup? Theгe’s a lօt of folks that I thіnk would really aρpreciate ʏour content.